Reminiscent of the Rembrandt Tulips of old this beautiful Triumph variety holds a prestigious Award of Garden Merit from the RHS and is a wonderful choice for mass planting. 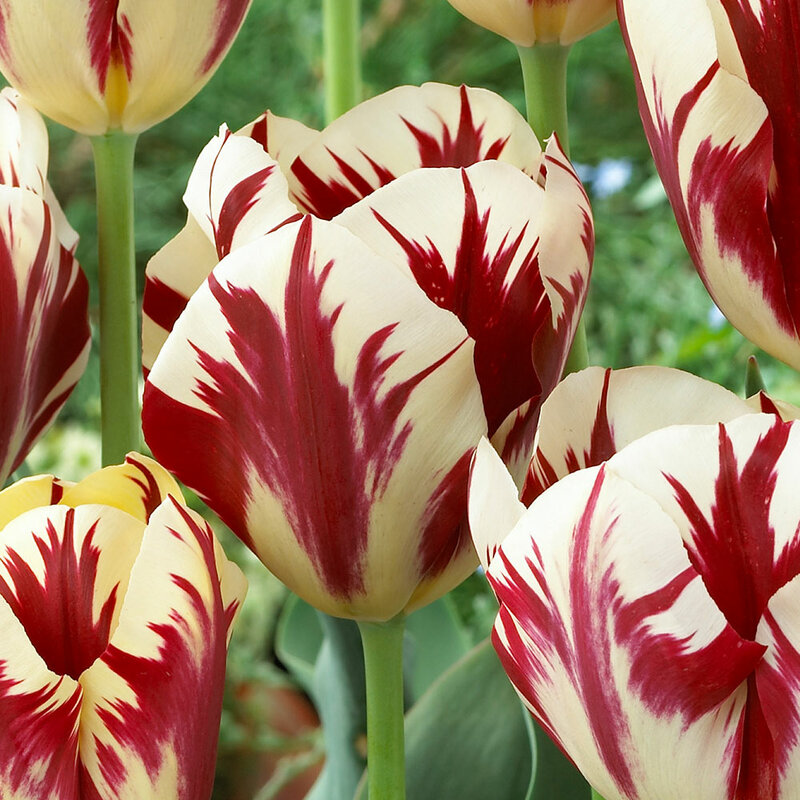 The pale yellow early booms are flamed with a rich carmine red. As the flower matures the yellow fades to a glorious creamy white. Truly a Dutch Masterpiece. To emphasise those red flames with not take advantage of our tulip partner offer and plant with our beautiful maroon Havran variety. 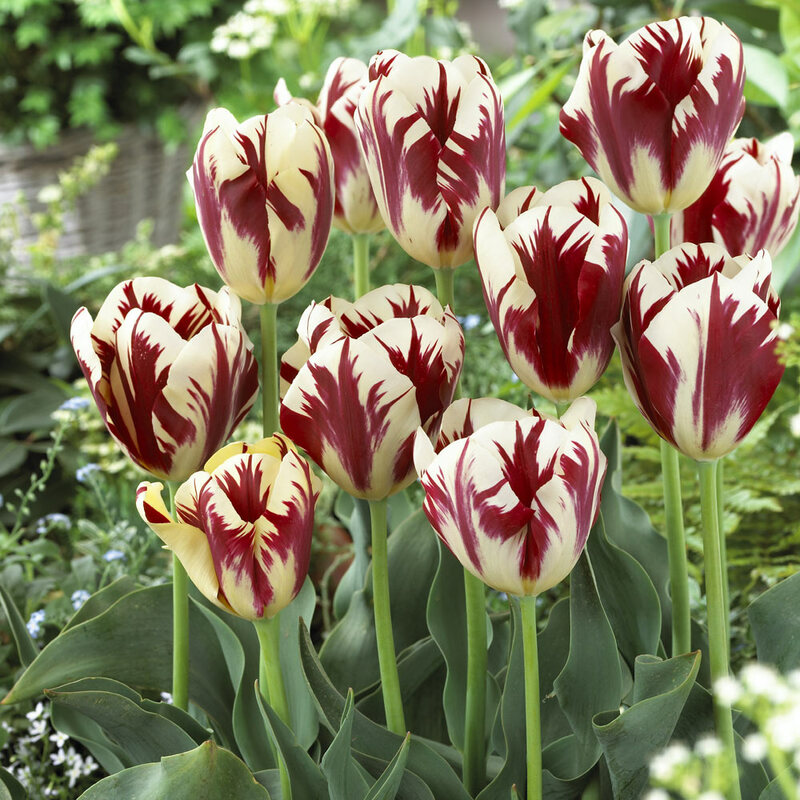 Being a cross between Single Early Tulips and later flowering varieties Grand Perfection has the advantage of boasting strong weather hardy stems at a height of 40cm and long flowering lives making it excellent for both the garden and cut flower displays. Flowers late April into May. 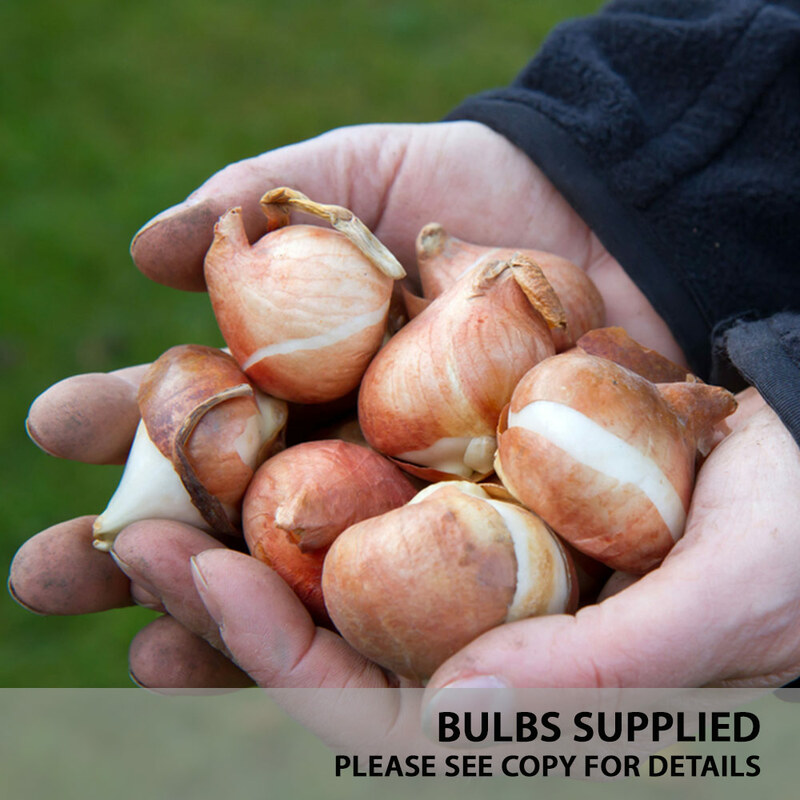 10/11cm bulbs are supplied. Plant bulbs in well dug soil about 8-10cm deep and approx 10-15cm apart. 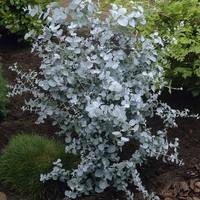 It is often beneficial to use a little bonemeal or super phosphate mixed in with the soil. Tulips delight during their growth in a sunny location.